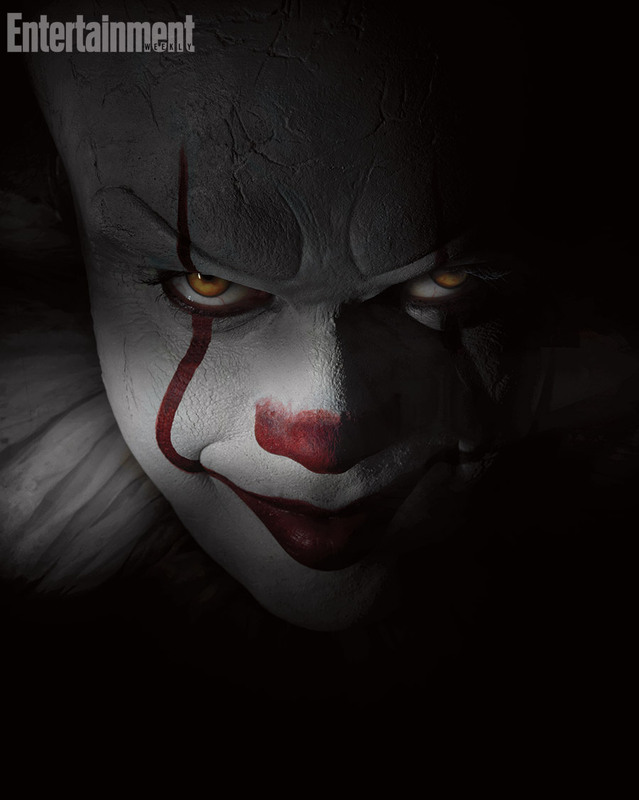 Pennywise the Clown may not leap off the page (or screen) as one of the most unnerving monsters in movie history – unless, of course, you’re harboring a full-blown phobia of clowns – but make no mistake, Hemlock Grove star Bill Skarsgard certainly looks the part in today’s first, chilling image. 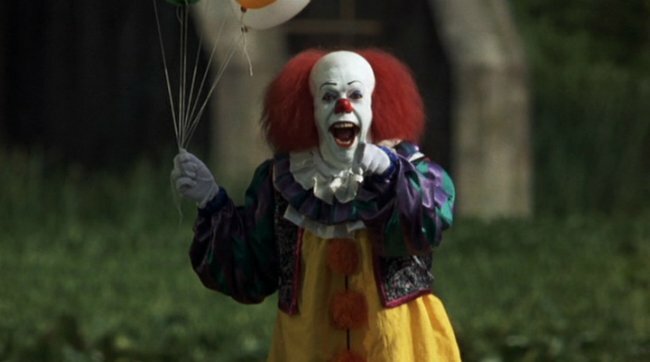 Now that production is finally – finally – underway on Andy Muschietti’s rendition of It, Entertainment Weekly has cast light on Warner’s demonic adaptation of Stephen King’s famous novel, with the feature film poised to take place in the ’80s rather than the late ’50s. On the topic of Pennywise, though, Skarsgard drew attention to the character’s unspeakable traits, and why he believes Pennywise goes beyond the mere definition of a sociopath. Should Warner Bros.’ plan take into effect – one that will largely hinge on the reception of It come 2017 – Muschietti’s adaptation will actually span two movies, with the first introducing seven Maine children as they ward off Pennywise and all the evil it breeds. Fast forward to the proposed sequel and this time the same group band together to go toe-to-toe with Skarsgard’s nemesis as adults, presumably in the modern day, this time hoping to bury the hatchet for good. At the time of writing, Jaeden Lieberher of St. Vincent fame, Finn Wolfhard, Jack Dylan Grazer, Wyatt Oleff, Chosen Jacobs and Jeremy Ray Taylor are all on board to star. It will unleash Skarsgard’s demented trickster on September 8, 2017. Should that first installment prove successful, Warner Bros. plans to jump-start production on a sequel, which will circle back to the Losers Club almost three decades after that fateful encounter.